This Course is for all who wish to find and be their true selves. It is dedicated to helping you find inner wisdom, greater peace of mind and also a deeper understanding of yourself and others. Pure Meditation will help to enhance your intuition, your creativity and unlock your potential, bringing well-being to you. This beautiful in-depth Course covers all spiritual and mortal concerns for the 21st Century and beyond – enabling you to master and be in charge of yourself and your life. Realise the God/Oneness within and bring peace, love and joy into every aspect of your life. 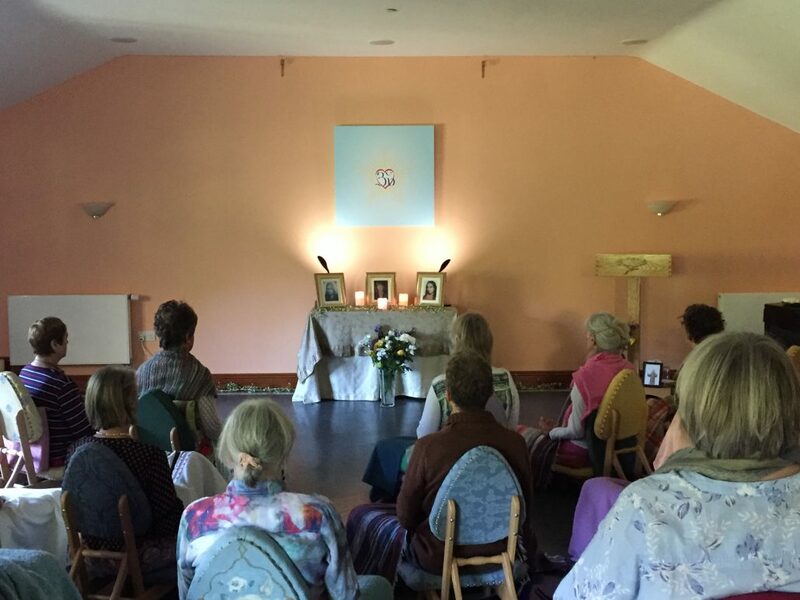 Staying at the Open Pathway Retreat Centre for the Course gives you the opportunity to relax, release and let go whilst learning and assimilating the Meditation practices. The meals are vegetarian/vegan and lovingly cooked in the Centre’s kitchen, catering for any special diets as required. The bedrooms are cosy and comfortable; there is a heated indoor swimming pool and log fires in winter, as well as over three acres of gardens to enjoy. There are many country walks from the Centre’s grounds. Yoga may also be enjoyed for those who wish. This Course can be taken over five days, or over two weekends. Please ask to speak to a Teacher about what would suit you best. The Course can also be taken online. If the dates on the Programme are not possible for you, please ask for alternatives. is at the Open Pathway Retreat Centre. Kriya Meditation – is for the whole being: mind, body & spirit – and for people from 16 years upwards, of all backgrounds and beliefs. Develop your patience, concentration, unconditional love, joy and deepen your inner peace ~ this also leads to becoming more dynamic, discerning and developing self mastery. The training takes seven days, five at first and two days a few months later. Kriya simply means ‘to do’ and this Meditation incorporates many different forms of Kriya techniques and breathing exercises~ tried and tested over aeons and in line with what is needed in this century. Raja Yoga means simply the best from all kinds of beneficial Yoga, so is used alongside Kriya to bring you, as an individual, the ultimate in Meditation practices ~ a Pure Meditation. Taught by experienced Teachers, this Course also gives you a Retreat away from your everyday life ~ and time and space to learn, assimilate and release any old conditioning and fears which you may have, so that you emerge more truly yourself and ready for the challenges and adventure of the present and the future. Mindfulness Meditation and Wellbeing (MMW) for ages 5 upward can be booked individually and in groups throughout the year. It takes just 45 minutes to learn, preferably with a second session for consolidation. Mindfulness Meditation and Wellbeing for all ages from 12 years upwards takes approx. 60-90 minutes to learn, again preferably with a follow up session for consolidation. Students can go straight to the Kriya Meditation Course without this. 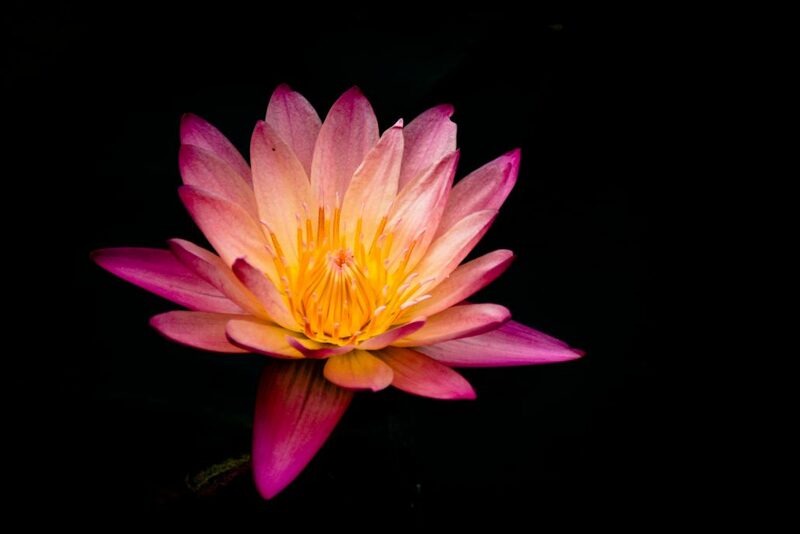 The Pure Kriya Meditation Course will answer many questions ~ questions that have perhaps remained unanswered within your mind for a long time, not just on purely spiritual matters but on eating, attitudes to life, sexual matters, partnerships, purpose in life, work, leisure, friendships and other relationships. It will also cover life and death, world crises, our place in the world and how we can contribute to peace, not only within ourselves but around us and the world. And how we can empower ourselves to be a force for good in this world. This combination of spirituality, science and down to earth knowledge is for those who desire a Meditation that gives the depth and fullness to help them forward into a more joyful, peaceful and loving life. We have a purpose in life and Meditation can help us to realise our potential, so that frustration and unease become a thing of the past. Creativity is an important expression of our being and Meditation will reveal and release our abilities so that we can fulfil ourselves in whatever way we choose. Decision making becomes more straightforward when we Meditate ~ no more sitting on the fence and missing our chances. We can engage fully with life instead. Our intuition, when developed, can play an important part in understanding, knowing and discovering knowledge ~ life becomes more enjoyable, more fun. 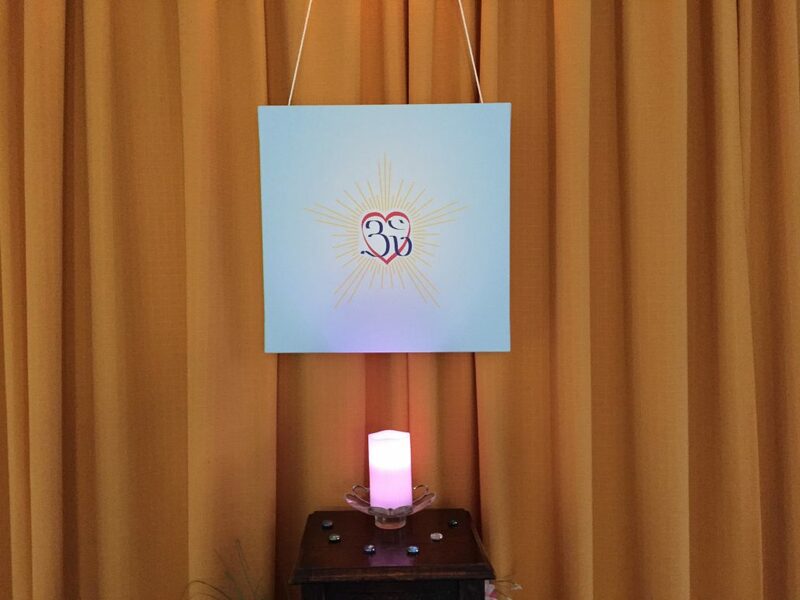 There is so much Pure Kriya Meditation can give to us ~ come and experience it for yourselves.